Usually when my boyfriend and I head out for ‘date night’, it’s on an evening. Last week however, Damien had a couple of days off work, so we decided to go out during the day, which of course meant I could get some outfit snaps whilst it was still light out. 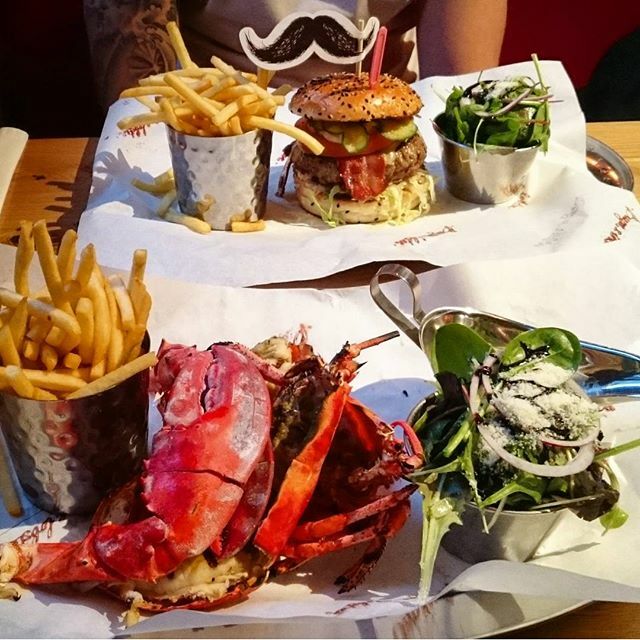 We finally went to the new(ish) Burger & Lobster in Manchester. It’s the first one to open in my city and so as expected it’s been very popular. I ordered lobster whilst Damien ordered the burger and then after visiting one shop, we deicide to ditch the Christmas shopping and go for cocktails instead. It was a great opportunity to wear my new dress from Ark. I recently attended the Ark #YuleBelieve blogger Christmas party, where we did Secret Santa and I was gifted with a burnt orange dress from another blogger. Unfortunately, after trying the dress on I found that it plunged far too low at the front and didn’t look right on me. I then swapped my gifted dress for this snake print shirt dress. I think I went for a good replacement as I know I’ll get plenty of wear out of this one and I love the print. As you can see, I teamed the dress with tights, heeled ankle boots and a faux fur shrug for a casual/dressy daytime look, but it could be easily be worn for an evening out. 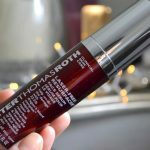 If I wanted to brave the cold and go tight-less, I think it would look good on a night out with a pair of cute stilettos, or even some killer thigh high boots (even though I don’t actually own a pair of those…yet). I too wanna go on day time dates haha Soon, countdown for xmas holiday has begun! Stunning outfit. I love the combination of the snake print and the purple furry shrug. I love your lip colour! Love this outfit colorful and super chic! Your hair is gorgeous!